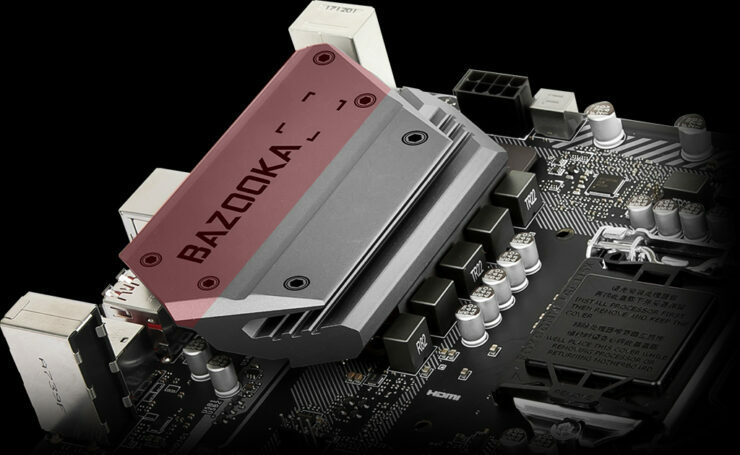 MSI, in a blog post, have compared the heatsink design on their motherboards to ASUS’s board implementations, calling their own solution a much better performer. While there’s some merit to MSI’s comparison, we need to provide more details on whether this comparison makes real sense and would it matter to regular consumers or not. 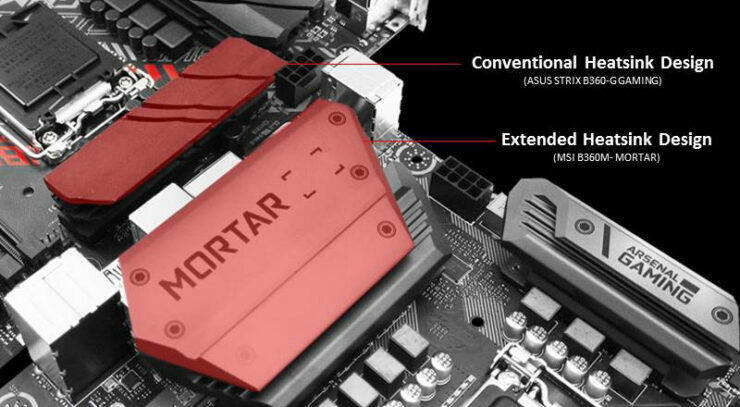 MSI Compares Their Extended Heatsink Motherboard Design To ASUS’s Conventional Heatsink Design – Marketing Stunt or Do Better Heatsinks and Board Designs Make For A Real Game Changer? First thing’s first, the comparison being done here is better the budget tier B360 motherboards so we are talking about an Intel platform. 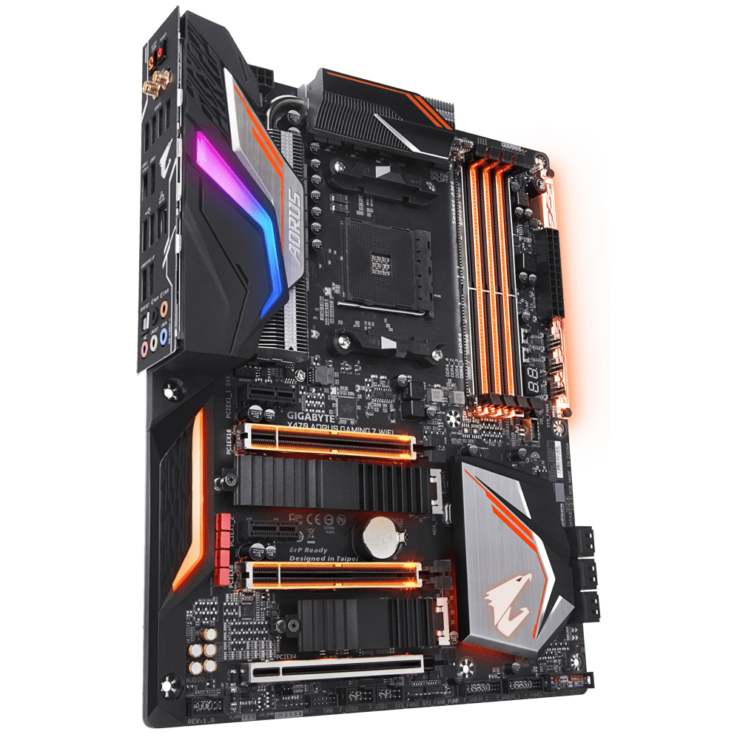 And since this is a B360 platform, we should not expect to equip any of these with an unlocked processor as overclocking is restricted on these boards, so a waste of cash if you’re thinking about doing that. 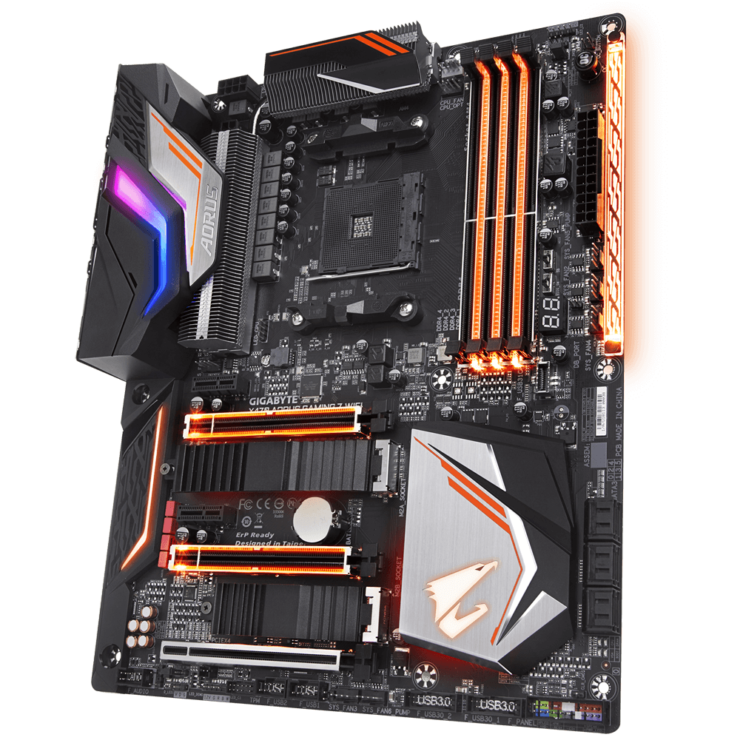 But still, these motherboards do support all 8th Gen CPUs and there is a range of locked SKUs in the Core i7 and Core i5 segment that these boards can be coupled with. To fully support these processors in the best way possible and to ensure maximum stable CPU operation, motherboard makers implement a range of solutions which include good VRMs for smooth power delivery and decent heatsinks. Nothing extravagant on the budget series as they don’t offer huge returns to the companies as high-end products do. The other side of the story is that while good VRMs is a must for smooth operation, a good number of VRMs is also not a bad thing to implement on motherboards. As you know, as the load is put on the individual VRMs, they run hot. You can diminish this by having more power phases so each can modulate power signals through their chokes and MOSFETs individually, hence lowering the load on the entire phase array. 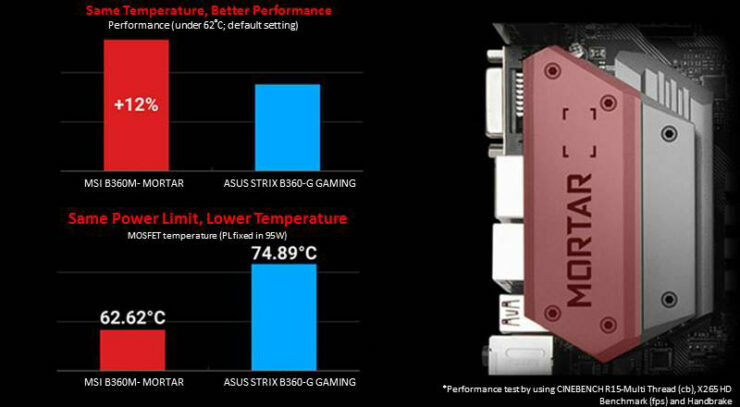 Still, you require a good cooling solution on motherboards. In their comparison, MSI compares their $100 US B360M Mortar to the $110 US B360-G STRIX from ASUS. 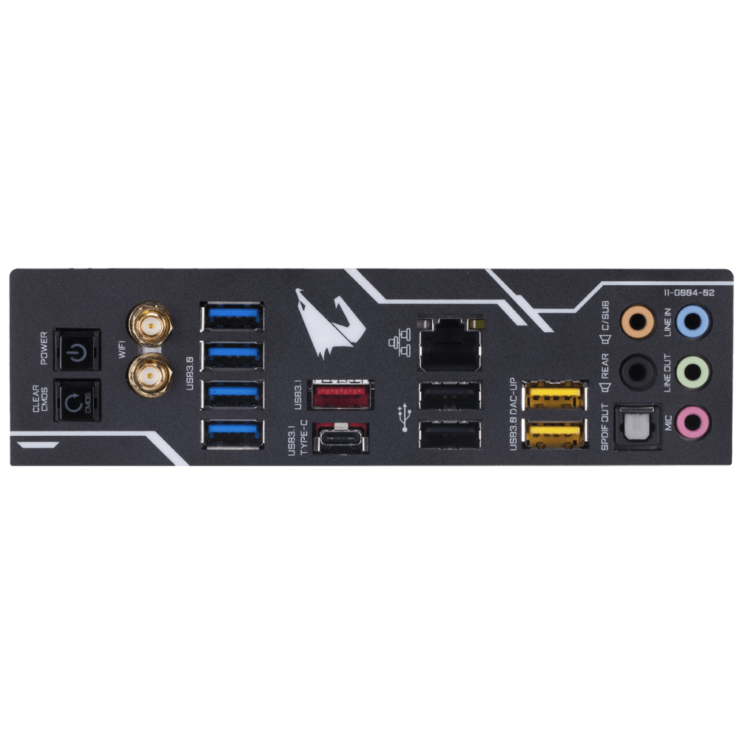 The MSI board offers 7 phases compared to 6 on ASUS, has x4 lanes dedicated to dual M.2 slots compared to just one on the ASUS board (1 M.2 slot @ x2 speeds), and last of all, uses a larger heatsink for VRMs compared to that of ASUS. 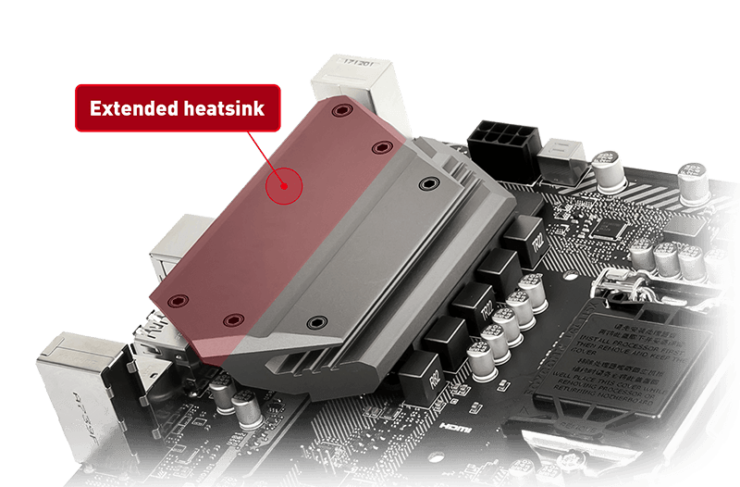 MSI calls it the extended heatsink and this design is seen on their entire current generation Intel and AMD platform motherboards. 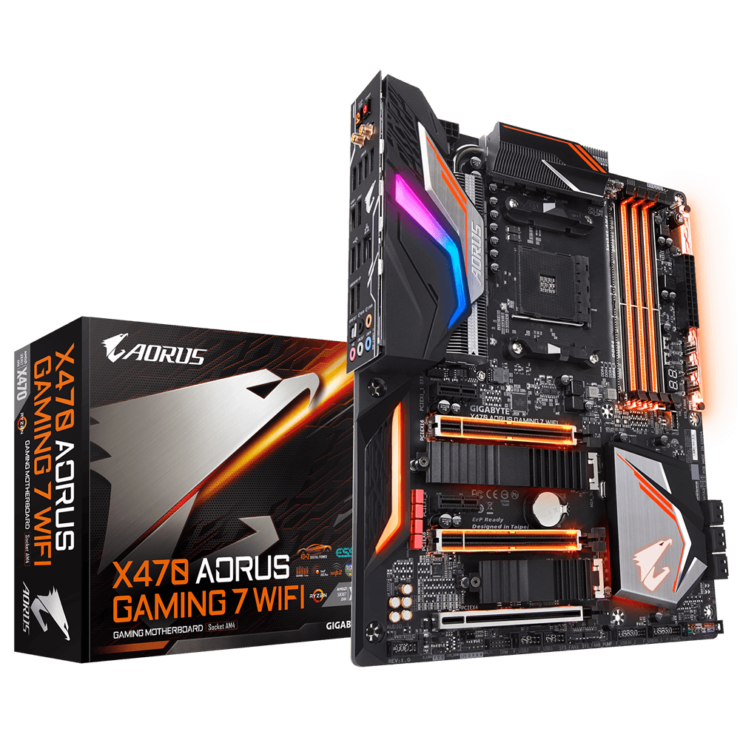 The heatsink offers 26% more cooling area, reducing temperatures by up to 12C on a 95W CPU package when compared with the ASUS B360-G Gaming and at the same time, offering 12% better performance due to a much more efficient and calibrated running of the processor. However, we need to consider some things before saying all is great with this comparison. 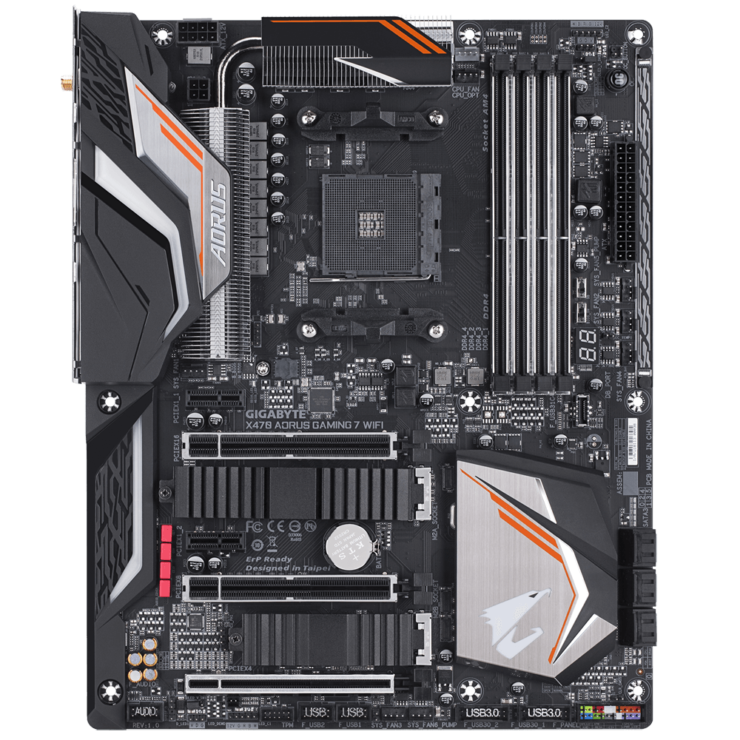 Most such motherboards aren’t equipped with a high-end chip and in such cases, the differences in performance would be really minute. I’d go as far as saying that the 12% better performance figures are overly exaggerated, and while the temperatures may actually be lower, these boards aren’t shipping with proper heatsinks anyway. They are close to cheap plastic brackets rather than actual metallic or copper based solutions we used to see in the past. 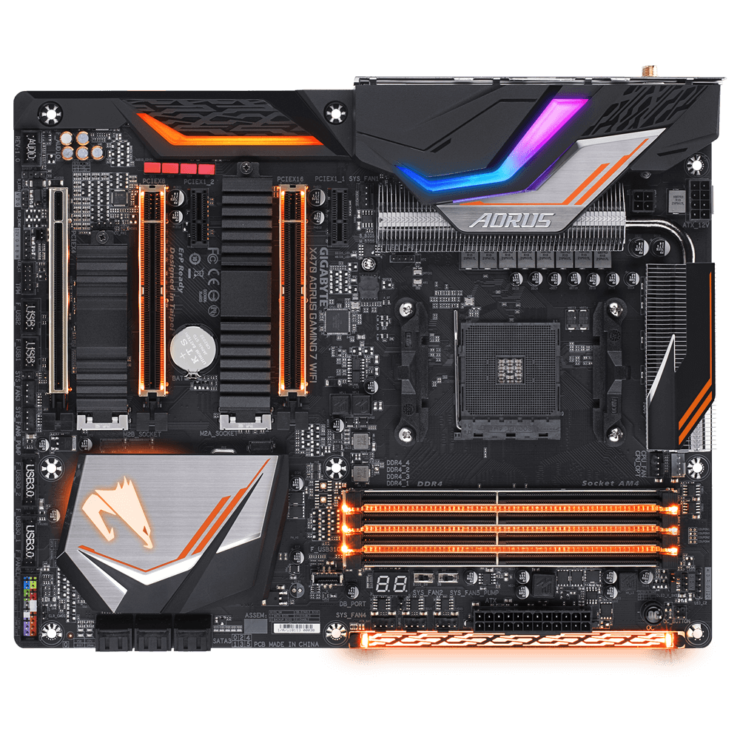 In fact, if you want a good cooling solution for a VRM, I’d suggest an AORUS motherboard. Looking at their high-end segment, we can see some really good heatsink designs that make use of actual fin stacks for proper heat channeling. 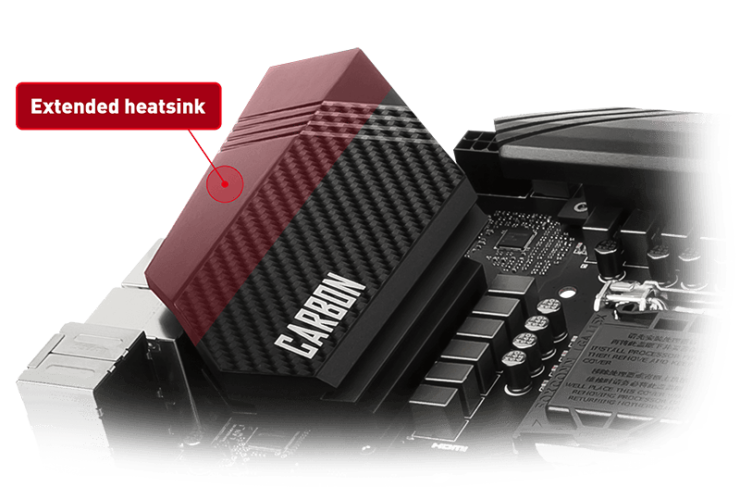 ASRock has also worked their way up with the heatsink design on their high-end products with a re-engineered product stack for Intel’s X299 and AMD’s X399 platform, with proper heatsink/heatpipe implementation. In a way, the high-end market, especially powerful platforms like the HEDT ones from Intel and AMD have paved the way for some major design overhauls which we can see coming to the mainstream platforms in the coming years. Overall, we expect the coming years to see major changes in board designs across the budget and high-end markets as the core count and clock speeds keep pushing higher. Do you expect to see major motherboard design changes in the coming years? I am fine with current designs.